At Ace Sheds we aim to demonstrate a market-leading approach to client satisfaction and provide an exceptional level of customer service and care towards existing and potential clients. We intend to answer and resolve any of your queries with our utmost effort and knowledge, and as quickly as possible. 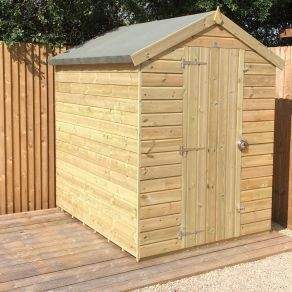 Look for our Help and Advice centre to speak to customer service or to get help with your shed installation. Alternatively, you can explore our general FAQ page to get immediate answers to most frequently asked questions.